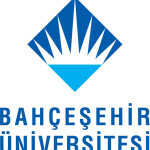 Founded by the Uğur Education Foundation in 1998, Bahçeşehir University is a private, non-for-profit university. 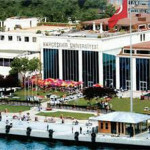 With its main campus in Beşiktaş it also has one campus each in Şişli and in Galata. 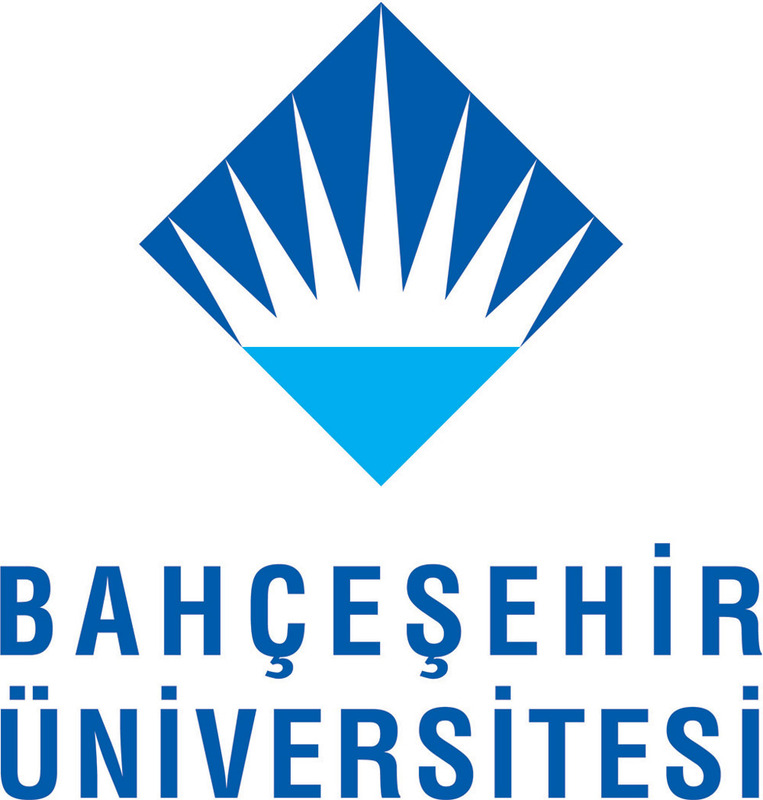 Founded by the Uğur Education Foundation in 1998, Bahçeşehir University is a private, not-for-profit university. 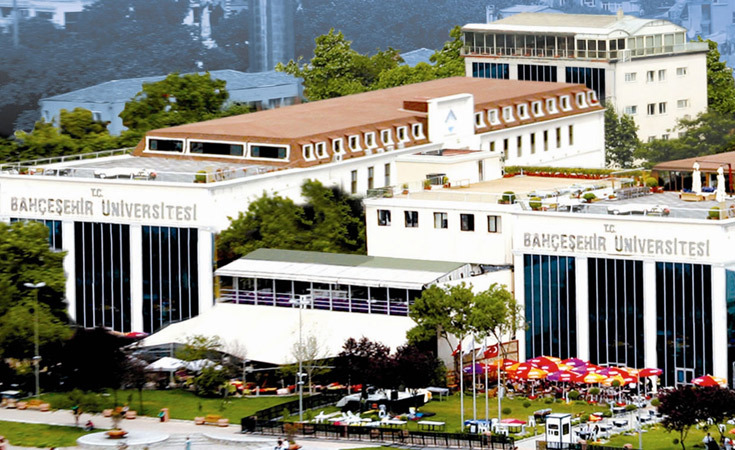 With its main campus in Beşiktaş, it also has one campus each in Şişli and Galata. There are six faculties, one vocational school, with around 12,000 registered students and 528 faculty.